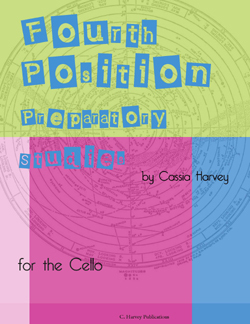 These preparatory studies can be an easy introduction to fourth position on the cello. 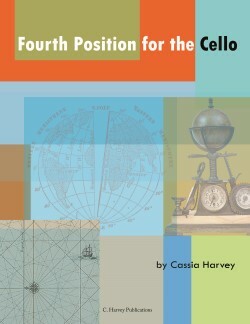 This is a comprehensive method for learning fourth position on the cello with a teacher. 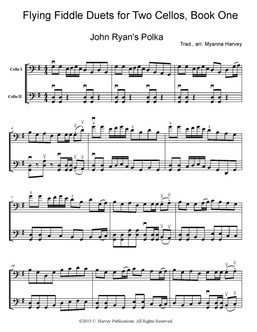 Studying on your own? 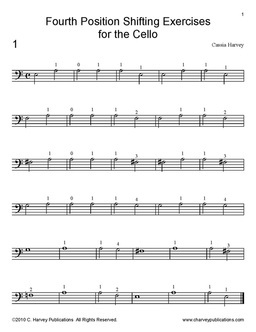 This method is designed for use with or without an instructor; there is more explanation and there are pictures of the positions. 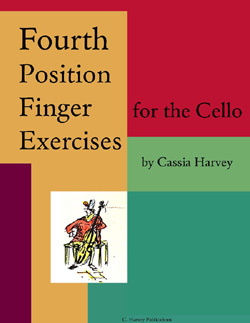 A supplemental book to develop strength and agility in fourth position. 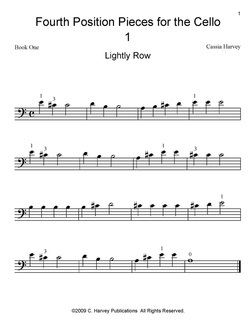 A supplemental book to work on shifting to fourth position. 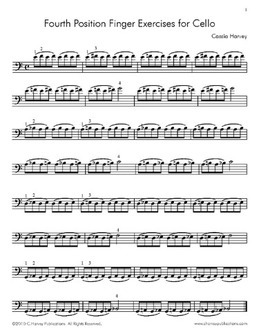 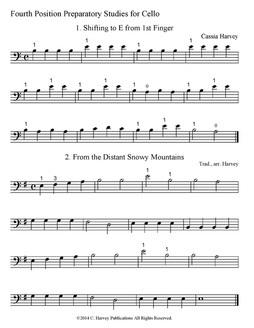 Fun cello fiddle duets that only use first and fourth positions. 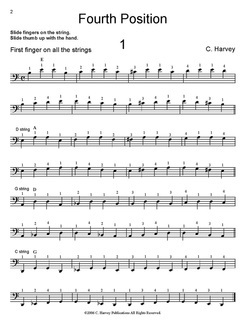 Easy short pieces that shift between first and fourth position on the A string.